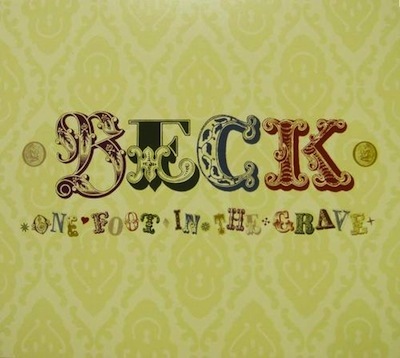 "Sweet Satan" is a spoken-word song (with no music) that Beck recorded in the early '90s, but was not known until it was released as a bonus track on the deluxe version of One Foot In The Grave. Beck has quite a few songs like this one, actually: tales of woe and evil things being done to someone (see, "Death Is Coming To Get You" for example). I don't particularly consider "Sweet Satan" the best of the bunch, though it's final line is terrific and one of my favorites.